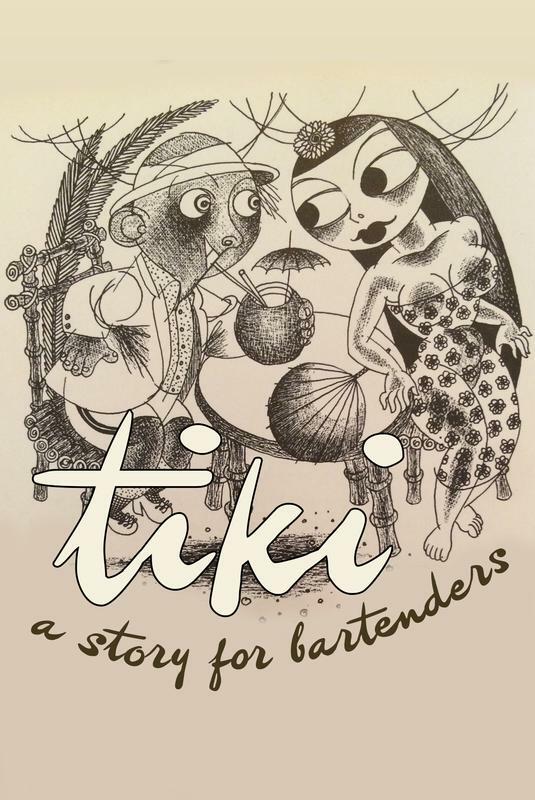 Aloha - This is the private page where we get all of our volunteers signed up to help spread the aloha spirit and be part of our great event. 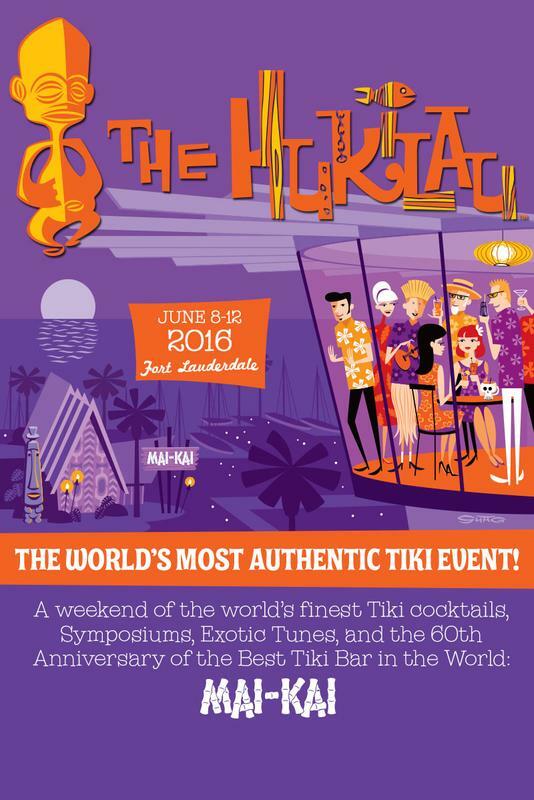 This page is exclusive to The Hukilau performers to sign up for their Aloha Passes. Please sign up each individual for their pass. If you wish to go to symposiums or Special Events you must purchase them through our website. Aloha and mahalo! 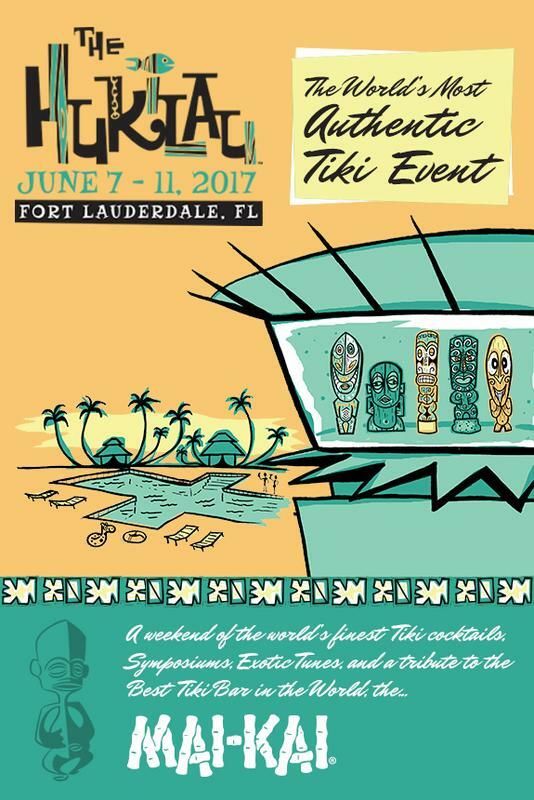 The Hukilau is a 4 day Tiki Event in Fort Lauderdale, FL.